Glaucoma is defined as a degenerative disease of the optic nerve which causes irreversible vision loss. The primary risk factor for glaucoma is high intraocular pressure. If diagnosed in time, lowering intraocular pressure can significantly slow or halt progressive vision loss. 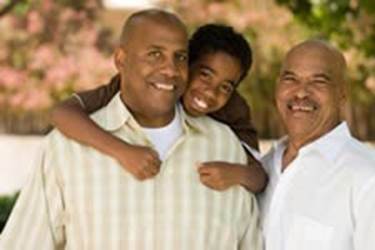 The goal of treatment, whether medical or surgical, is to preserve useful vision for the remainder of one’s life. When the eye pressure is too high for long term control of glaucoma, despite maximal treatment with eye drops and laser treatment, surgery is often recommended. Eye pressure in the eye is the balance between fluid produced in the ciliary body and fluid drained through the trabecular meshwork into Schlemm’s canal. The trabecular meshwork and Schlemm’s canal are a circular structure located about where the colored part (iris) meets the white part (sclera/conjunctiva). Glaucoma is usually caused by an abnormality in the trabecular meshwork which prevents fluid from passing through. Surgery for glaucoma usually involves increasing the outflow of fluid from the eye, either through or around the trabecular meshwork, thus lowering pressure. Traditionally, a surgery called Trabeculectomy is performed when medical treatment fails. During this procedure, a path (often called a “filter” or “scleral flap”) is surgically created for fluid to flow out of the eye to the space under the conjuctiva (the subconjunctival space). This path bypasses the trabecular meshwork/Schlemm’s canal outflow system. A medicine called mitomycin, which prevents scarring, is often used to increase the success rate of this surgery. This surgery is very effective in lowering eye pressure. However, a number of possible serious complications, including eye pressure that may be too low (hypotony) and a risk for infection that persists for life (endophthalmitis), have led surgeons to develop other techniques described below. For advanced or severe glaucoma, trabeculectomy with mitomycin is often the best choice of surgery. 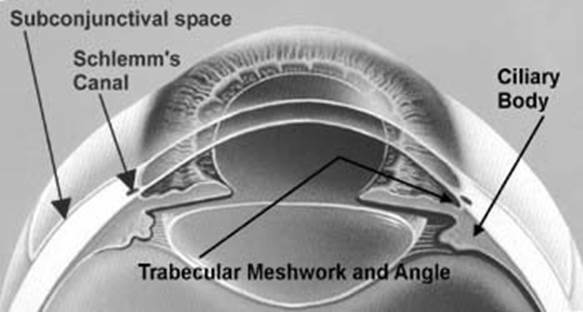 New techniques, called “minimally invasive glaucoma surgery,” attempt to restore the eye’s natural drainage system through trabecular meshwork into Schlemm’s canal. Because there is no surgically created permanent pathway to the subconjunctival space, the risk of serious infection is less. Because the eye’s natural drainage system is used, the risk of pressure that is too low (hypotony) is much less as well. The trade-off is that eye pressures may not be as low after these procedures as trabeculectomy. Your surgeon will need to determine your ideal intraocular pressure and decide if the risks and benefits of any particular surgery make sense for you. The iStent® Trabecular Micro-Bypass Stent is the smallest implant in all of medicine. It may be implanted at the time of cataract surgery to reduce intraocular pressure (IOP) in patients with mild to moderate glaucoma. The iStent is placed in the trabecular meshwork, creating a path for fluid to drain into the eye’s natural drainage system. Your surgeon will determine if you are a good candidate for this surgery. If this surgery doesn’t succeed in lowering intraocular pressure, other glaucoma surgeries, like trabeculectomy, may be performed subsequently if needed. 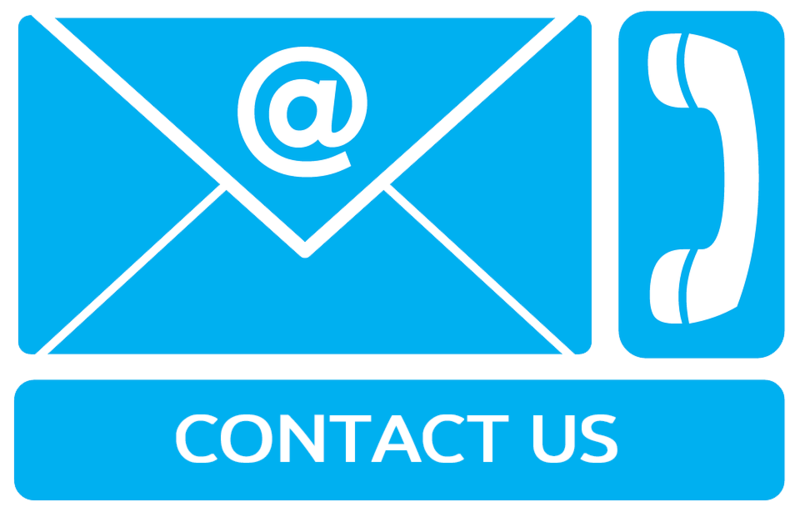 For more information from the company website, click here.